A one of a kind destination for vinyl collectors and music lovers. 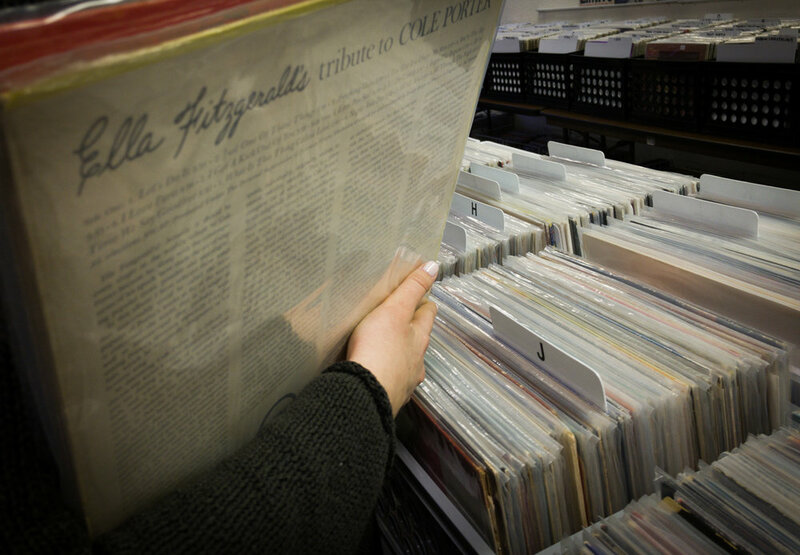 Shop our huge variety of records and CDs from rock to rap to country to classical. Whether you're an amateur album buyer or a seasoned veteran of vinyl, we have a wide range of albums that is sure to please any collector's needs. Spanning across genres and generations, our staggeringly large inventory is sure to please. Looking for more than just records? We've got you covered there, too. 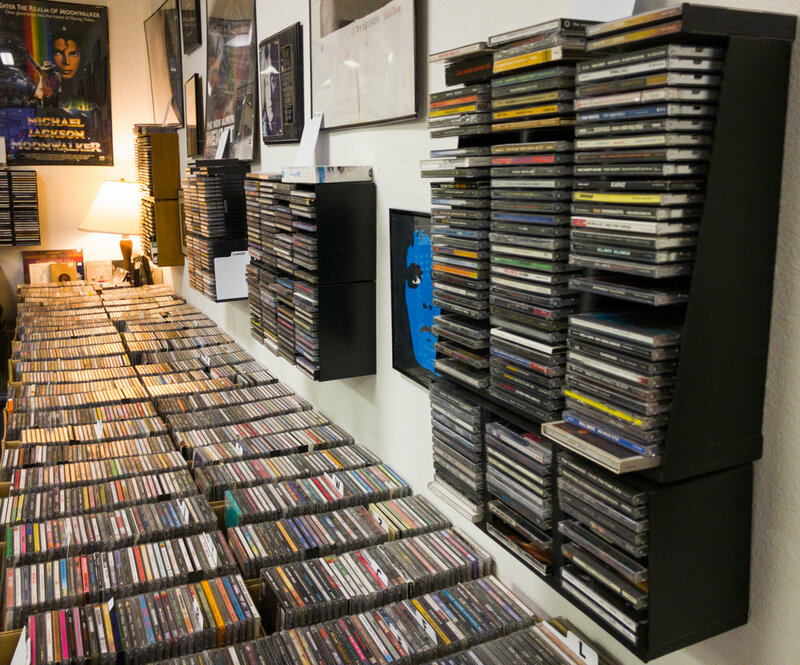 Just like our record inventory, our collection of CDs and cassettes covers all genres. Stop in and spend some time in our CD section, you're sure to see something you like. We welcome music lovers of all ages to come in and check out our store. We're conveniently located 2.2 miles from the Vegas Strip, directly across from McCarran Intl. Airport. Stop by and get lost in our music selection. We look forward to seeing you!